Instagram is about more than showcasing what you had for dinner. Since 2013, users have been able to upload videos to the hugely popular photo sharing service, and now Instagram has announced that it's increasing the maximum length of these from 15 seconds to a whole minute. iOS and Android users will be able to share longer videos starting from today. This will gradually be rolled out to all users over the coming months. According to Instagram, the change is due to a surge of people engaging with video content, with time spent watching videos through the app having increased by more than 40 percent over the past six months. They also clearly have aspirations of capturing some of the vlogging market from incumbent YouTube. In an official post, Instagram said, "longer videos mean more diverse stories from the accounts you love, whether it's Selena Gomez (@selenagomez) hanging out with friends or beauty star Bretman Rock's (@bretmanrock) latest makeup tutorial." 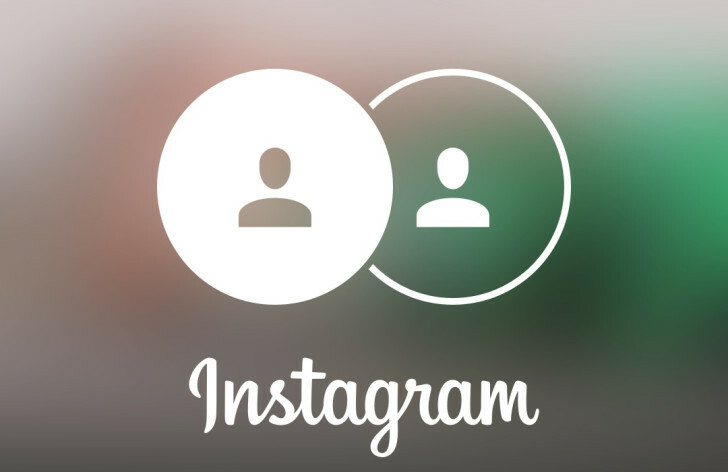 The change is also indicative of how strategically important video is to Instagram. Not only are more and more users choosing to share clips through the app, but many Instagram adverts are increasingly in video form, and advertisers have been able to upload 60 second clips since February. As an added bonus, users of the iOS app will be able to craft longer videos from multiple, smaller videos. This feature was present in an earlier version of Instagram, but was removed for whatever reason. There's no word on when it'll make its way to the Android app.